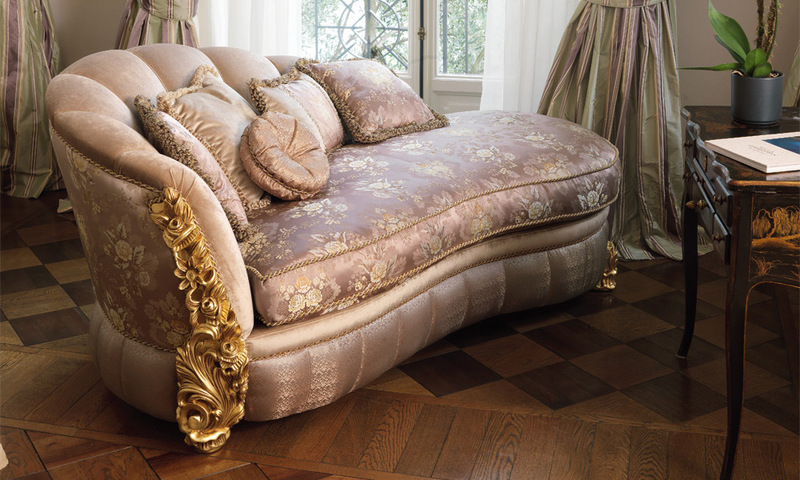 The sleeper is a classic piece of furniture. 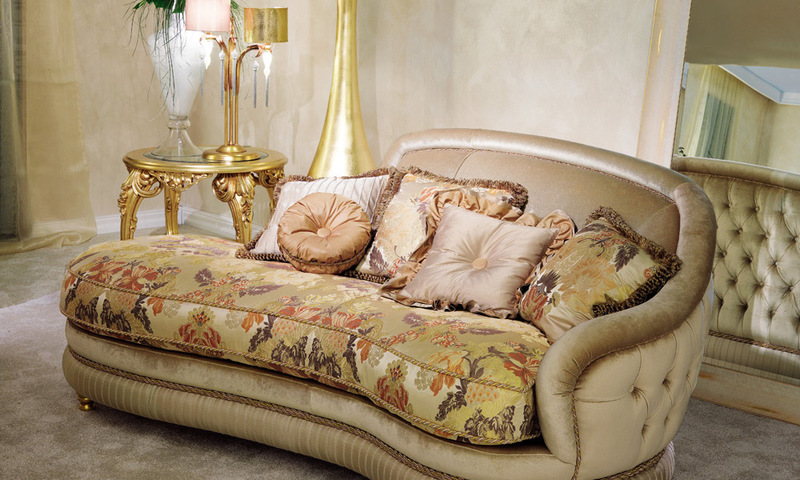 It will bring elegance and a touch of refinement to your rooms, it is the fifth essence of luxury. The sleeper Pigoli are characterized by the use of solid wood, high-quality supporting pads, separate natural feather cushions and backs. They are designed and handmade with high-quality construction techniques, selected raw materials and high-quality coatings in a constantly updated sample with prestigious alter-natives.